I have some different ideas for a classic sports car That I would like to build. The main idea is to make a Ferrari 250GTO similar to the one in Ferris Beuler's Day Off, but theres a few different ways I thought I could go about it. 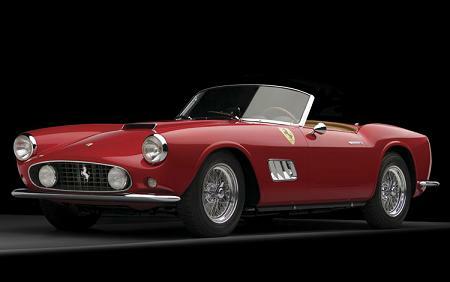 The car used in the movie was made by a company called CalSpyder, who is no longer in business. When they were in business, the kits sold for about $40,000, and then you had to assemble them. They were a complete kit built on a custom chassis - no donor car, so it required TOTAL assembly. 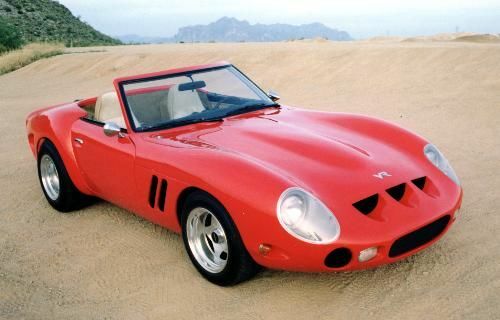 They were extremely authentic looking, although the owners of CalSpyder claimed that their car was not a replica of any Ferrari ever made, but rather a mixture of the stylings of several Ferraris of that era. I think for legal purposes, they claimed it had the appearance of the era itself. 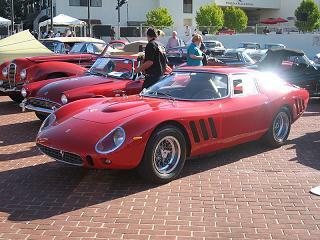 In any case, the closest relative was the actual 250GTO (below) or the 250 GT shown here. 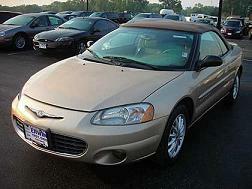 So If I could find a used CalSpyder, that would be great, but I think the price would be more than I'm willing to pay. 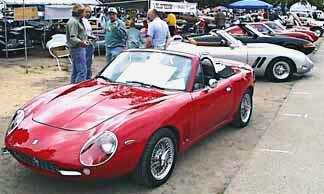 My second option to purchasing a used CalSpyder would be to get a 240Z and put a VeloRossa kit on it. Now, I dont like the styling of the VeloRossa as much as I like the style of the CalSpyder. The CalSpyder is more classic, whereas the VeloRossa is more race. I like the classic. But the best thing about the VeloRossa is that it mounts to the Datsun 240/260/280Z cars. I love these cars! Great powerplants, plenty of aftermarket and NOS parts available, and the interior looks old-school so it blends with the car. The VR team makes a kit where you can cut the roof off your Z car and make it a convertible. I like this option. I think the VeloRossa could be made to look more classic with a bit of front end modifications. 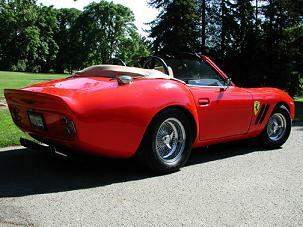 ...whereas the CalSpyder rear is more classic looking. MGB rear However, the rear of an MGB is nearly identical to the CalSpyder and many of the Ferraris of the late 60's. So, what could be done, would be to use the front end of the VeloRossa with some mods, and the back end of an MGB (it would have to be widened for sure) mated to the 240Z. 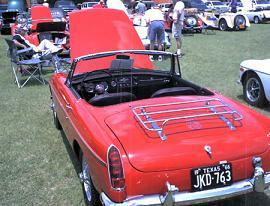 MGB parts and donors are in huge supply, so prices would be low. Now as for the front, we'd need to widen the grille. Ferrari parts would be expensive, so how about the lower grille from a 2001 Sebring? 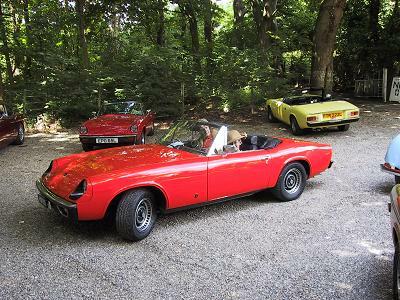 I think the Jensen Healey is one of the best choices. Just a little front end mods, some parts off the MGB, a hood scoop and some side scoops and I'd say you'd be real close for a minor investment. What I like is the long nose and smooth lines. Also the interior is of nearly the same area, so it could be kept stock. The down side is that I dont want to sacrifice a classic car to build a kit. Jensen buffs would be horrified. The other thing is that the engine lacks the oomph I'd be looking for. V8 swaps have been done on Jensens, but then we've blown the whole low-budget ideas as v8 swaps means changing suspension, brakes, rear ends and all. 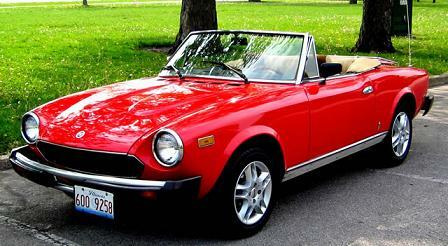 The Alfa Romeo Spyder also has to be a clear choice for the general style. Pros are a more modern drivetrain, cons are the weird channel down the side which would need to be filled in, and the shifter which oddly sticks out of the dash. If you were to recreate a Ferrari, this would have to be changed. The Fiat 1000 Spyder also has nice lines, but its a bit small. I'd like something bigger and beefier. Also, the nose is a bit short. Its not as small as the MGB, which is out of the running based soley on its small size. 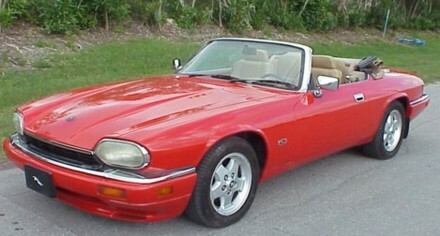 A bit of an odd choice would be the old late80s-early90s Jaguar XJS. Having an actual V12 in the car would give it some authenticity. However, I think the hood lines are much too straight. The front fender area is much too short and the doors too long - 2 things that cant be changed. Also, the rear wheel wells are too squarish. The trunk is too long, but could be cut with a lot of work. Also, the interior looks very 80's, not classic at all. Add to all of this, the Jaguar reputation for being expensively unreliable, and I think its a bad choice, despite the fact of the V12 and large size. The Miata is a good modern choice. A company called Simpson Design has already built a kit making the Miata look a bit like a 250GT. Although I think the lines are a bit too cramped. It is a nice car, but lacks the long nose. 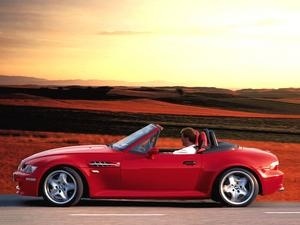 However, the BMW z3 has a very long nose, a good drivetrain with lots of aftermarket goodies available, and nice lines. The donor car would be expensive, but I've seen these going for as low as $7000 or so. 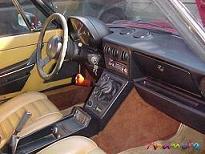 The interior is modern classic, and could be retro'd very easily. Of all the cars to use, I think this would be one of my favorites. Just for kicks, heres a photo of each potential donor car, with a picture of the desired output next to it.